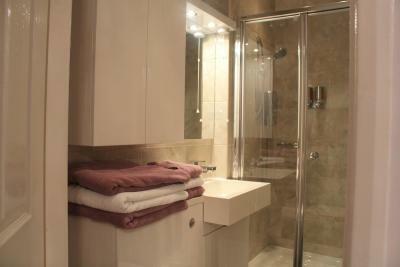 Lock in a great price for The Comat – rated 9.5 by recent guests! Perfect location on a quiet street. Close to absolutely everything in Cleethorpes and didn’t feel we needed a car at all. Perfect parking availability when we did have a car. Excellent breakfast!!! 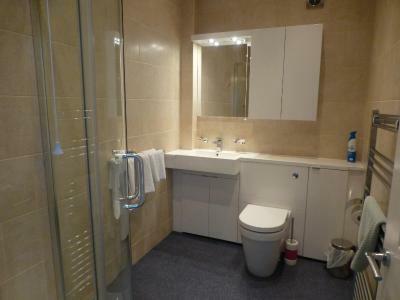 !Impeccably clean room and bathroom!! Wonderful owner who happily accommodated my requests. The towels smelled soooo good! The bathroom was huge and awesome. Amazingly quiet in the afternoons to sleep off some jet-lag. A great place to stay, just back from the Beach. The bed was comfortable, and the room was very clean. The Wi-Fi worked well and I had a comfortable desk to get those last few emails of the day sent. 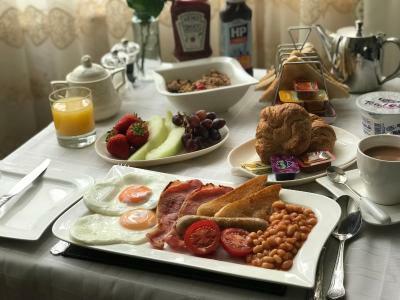 I had a warm welcome and took the opportunity to pre-book my breakfast for the following day due an early start. I'll definitely be back when next in Cleethorpes and I am happy to recommend. Room was great for us with a little one and staff were brilliant! Everything! 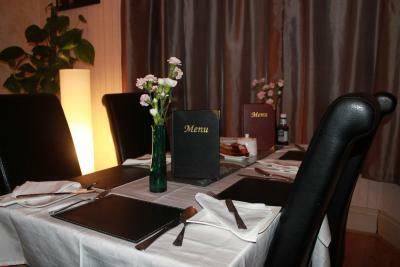 Very clean comfortable and breakfast amazing staff very friendly and welcoming. 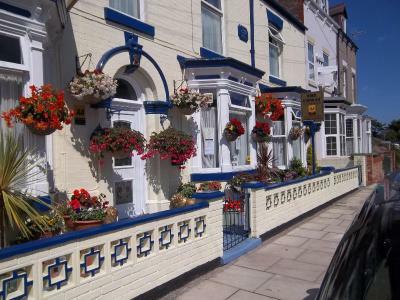 Have stayed here before and will definitely recommend to everyone because we will always book the comat when we’re wanting to stay in Cleethorpes. The standard of the accommodation was outstanding. I was greeted on arrival by a very friendly lady who helped me store my bike, and showed me to my room. 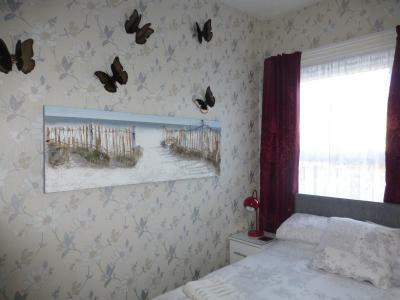 The room was very nicely decorated and kept, with quality linens and a comfy bed! 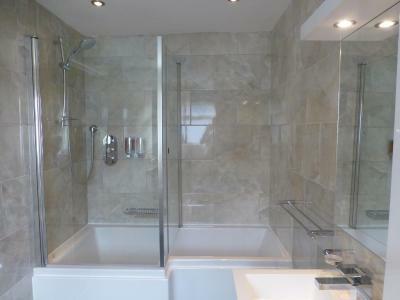 Both the room and the bathroom were spacious. Breakfast the next morning was excellent. Fresh juice and coffee, and an excellent full English, evidently using quality ingredients. The sausage were excellent. Only stayed overnight on a cycle trip but ai would highly recommend. 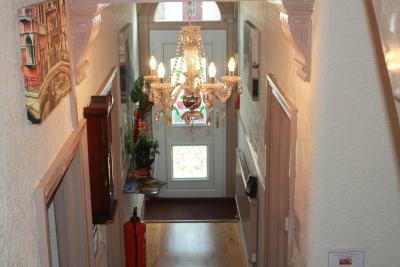 It is quiet, comfortable and super friendly staff! 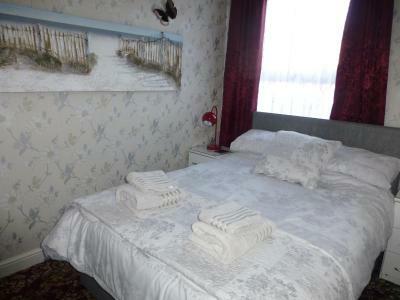 The room and en suite were both very clean and well presented, the facilities were excellent such as the heater, mini fridge, large bathroom and great dresser for getting ready. Breakfast was also very nice, well cooked and quick! The location was fantastic for us as it was pretty much near everything we needed to visit. The Comat This rating is a reflection of how the property compares to the industry standard when it comes to price, facilities and services available. It's based on a self-evaluation by the property. Use this rating to help choose your stay! 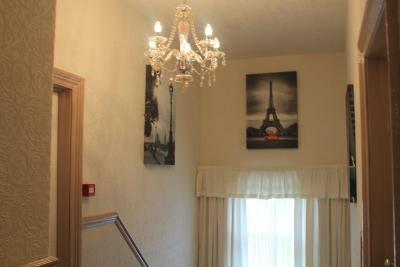 One of our best sellers in Cleethorpes! 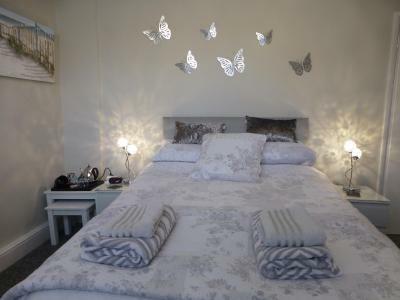 Centrally located in the coastal town of Cleethorpes, this family-run guest house is set in a peaceful area and offers free Wi-Fi throughout. 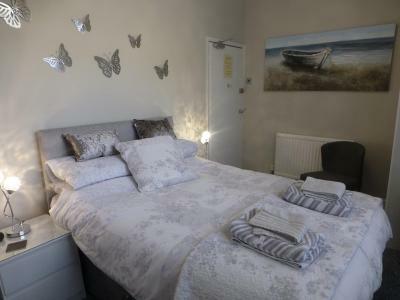 The Comat is just off the seafront, within a 5-minute walk of the shops and beach. The Comat has an AA 4-star Guest Accommodations rating. 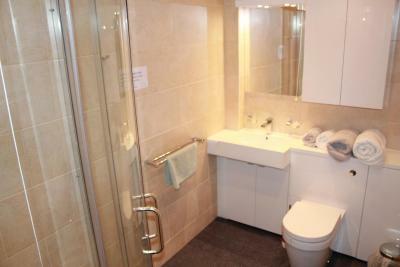 The rooms boast a flat-screen TV with a DVD player and a luxury private bathroom. In Cleethorpes, The Comat is just a mile away from The Magical Castle children's play center. During your stay you can easily explore the Lincolnshire Wolds and nearby market towns of Louth and Brigg. For a more cultural stay, Lincoln, with its magnificent cathedral, is nearby, as is the historic market town of Beverley, with its beautiful minster, and Hull with its delightful Marina and international ferry terminal. When would you like to stay at The Comat? This room consists of 2 adjoining rooms. The entrance is by way of the children's room. 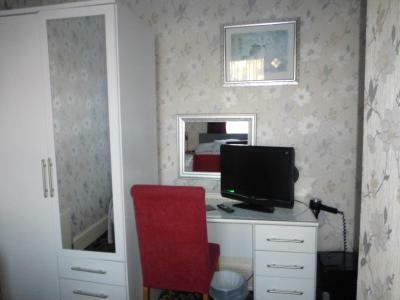 Each room features a flat-screen Freeview TV and a DVD player. 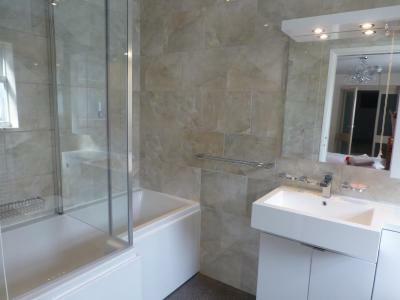 The private bathroom includes a bath and a thermostatically controlled shower inclusive of complimentary shampoo, conditioner and shower gel. 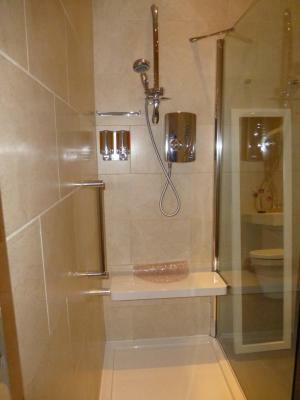 This room is for families only, bookings of 3 or 4 adults will not be accepted. The maximum age for each child is 12 years. The rate shown is for no more than two adults and one child. Bookings for three adults will not be accepted. 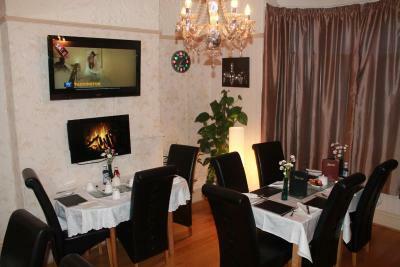 This family room features a DVD player, electric kettle and dining area. House Rules The Comat takes special requests – add in the next step! The Comat accepts these cards and reserves the right to temporarily hold an amount prior to arrival. There is a Pay and Display Car Park on the same road and charges apply. Please note parking on Yarra Road is restricted to 1 hour between 11:00 and 18:00. Free parking is available on Yarra Road from 18:00 to 10:00 Monday to Saturday and all day on Sundays. Please inform The Comat of your expected arrival time in advance. You can use the Special Requests box when booking, or contact the property directly using the contact details in your confirmation. 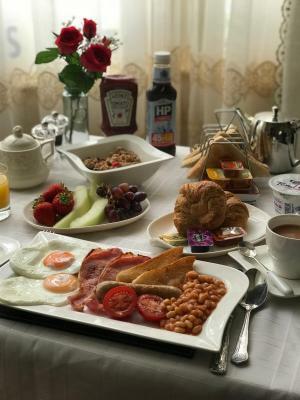 Enjoyed my breakfast, but would have been even better it there were mushrooms or vegetarian sausage with the "veggie" version of the full English breakfast. Nothing. The guesthouse was spot on for my needs! 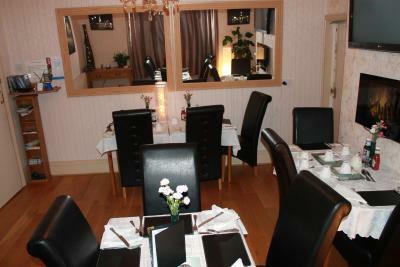 Very homely, warm and friendly, freshly cooked breakfast,in a good spot for the sea front. Front door lock was slightly notchy and the tired look and handle of my room door was not befitting of the high quality beyond, but if that's all I can come up with, there's not much that's amiss. Would be great if the parking immediately outside wasn't time limited during working hours but the next street (Albert Road) isn't restricted so it's not a big issue. Take away food is prohibited from being brought into rooms, so you'll need to eat your fish and chips in a restaurant or the street. The "full" English breakfast (I opted out of the tomato) was a thing of beauty and tasted just as good. 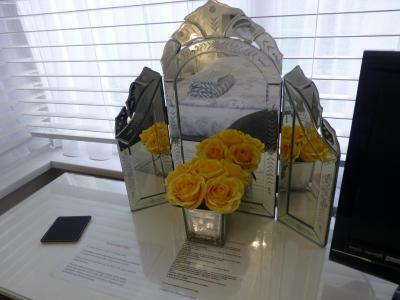 The standard of room furnishing and decor is very high, with comfort to match. 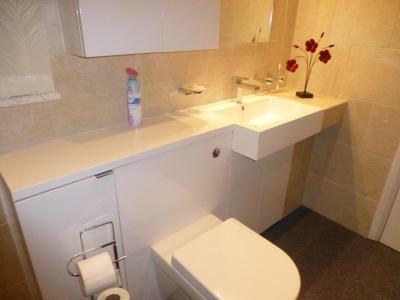 Property location is excellent, down a quiet side street away from the immediate noise of the seafront nightlife but less than a 200m walk from it, with ready access within 2-5 minutes on foot to a wide range of pubs, bars and restaurants. 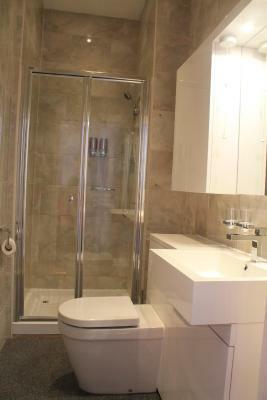 The property owner is very friendly and helpful, ensuring all is well.